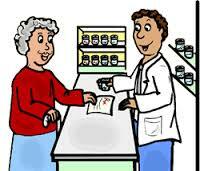 Chipping Norton Pharmacy has asked us to let readers know that they have jobs going as counter assistant staff. They would ideally like to support the local community by employing people from Chippy and the surrounding area. If you’re interested, pop up to the pharmacy, which is at the new Chipping Norton Health Centre on Russell Way, off London Road, or contact them on 648002. 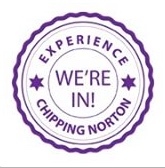 This entry was posted in advert, local services and tagged Chipping Norton, Chipping Norton Health Centre, Chipping Norton Pharmacy, community, jobs, Oxfordshire. Bookmark the permalink.